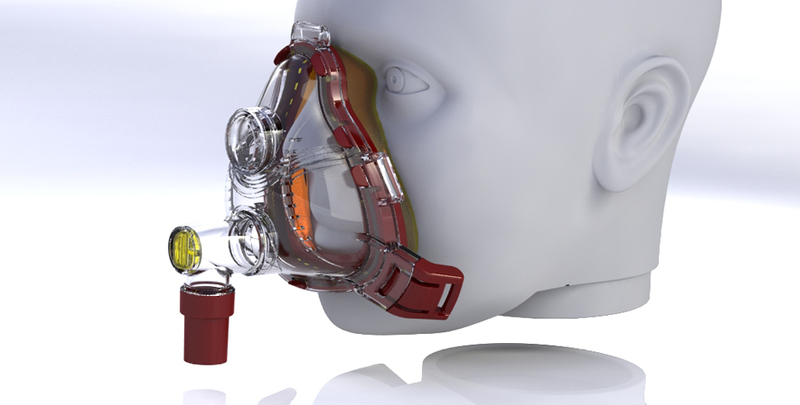 CPAP (Continuous Positive Airway Pressure) masks are primarily designed to combat airway restriction in users that have trouble with sleep apnea. 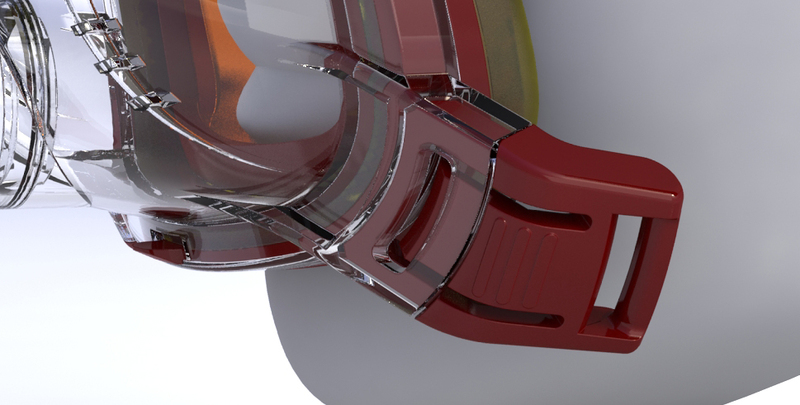 Traditional masks come in two configurations: Nasal or full-face coverage. 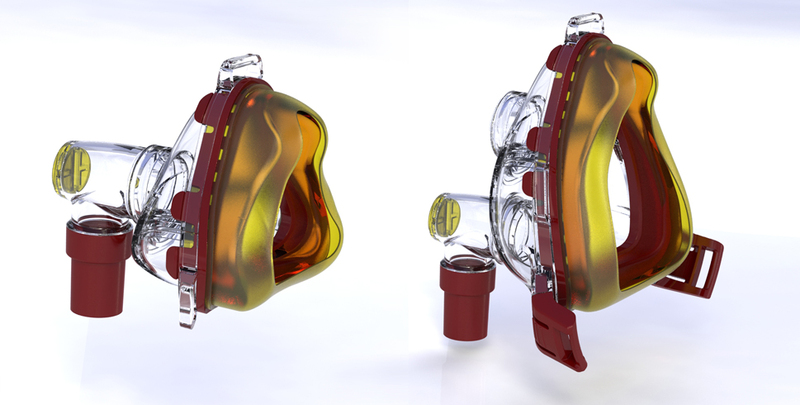 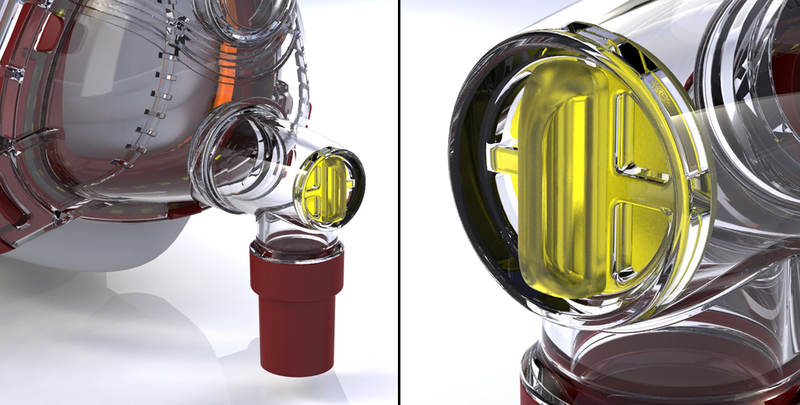 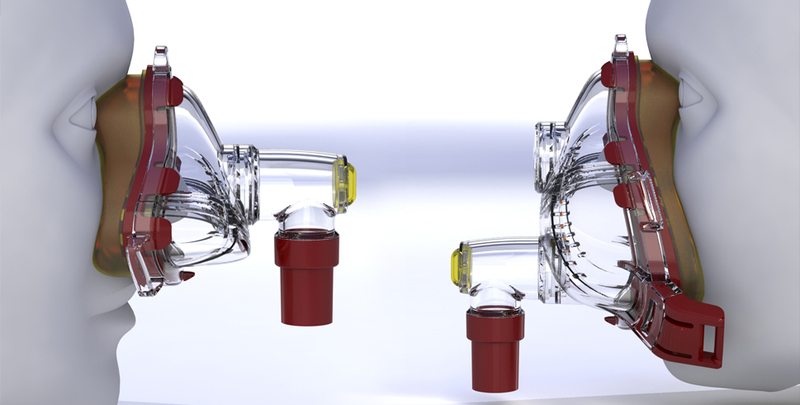 For this project IdeaWorks was commissioned to develop a universal CPAP mask that could easily be configured for either fit.